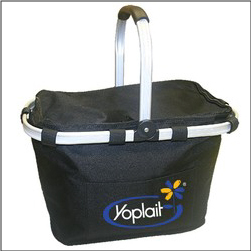 Order custom Imprinted Insulated Picnic Baskets that are perfect to use for shopping for groceries and cold items. 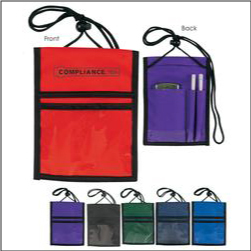 These baskets feature an insulated liner and a removable frame that is detachable for easy cleaning. Strong, durable handle, and the basket folds flat for conveinent storage. 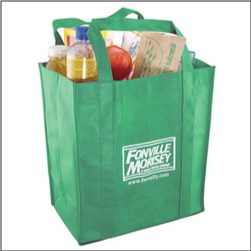 Great to use for picnics in the park, attending sports team events, and makes a great shopping basket for warm or cool items. Available in Black, Red, and Royal Blue. 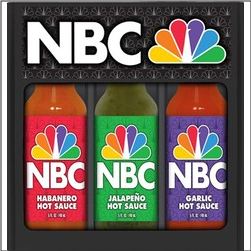 Order Custom Imprinted Hot Sauce Gift Sets – includes 3 5ounce bottles of hot sauce in various flavors in a nice attractive gift box. 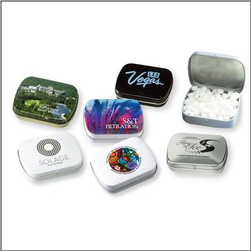 Both box and individual bottles custom imprinted with your logo, event, business, restaurant, and more. 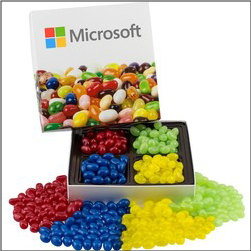 Makes a great food gift giveaway or item to be upsold for booster fundraising. Additional flavors: Habanero, Cayenne, Garlic, Jalapeno & optional flavors available at slightly additional cost are Chipotle, Cajun, Lime, Peach, Buffalo Wing, and Steak. Made in USA and ordered in increments of 10 sets. 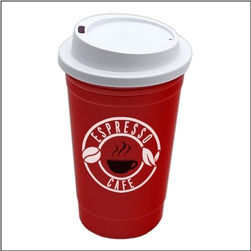 Order printed Custom Insulated Traveler Cups – great for any hot beverage and people love these for morning coffee cups. Cups are Made in USA and BPA-free. Double wall insulation results in a 40 degree temperature difference in and out. A great low-cost item that people keep and use everyday. 15 oz. Comes in a wide selection of colors and lid colors as well. 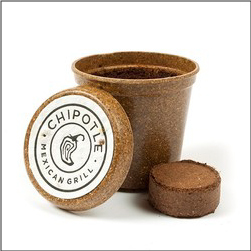 Order custom Imprinted Absorbing Stone Coasters – with a cork back and prevent water marks on surfaces. 3.94inch x 3.94inch with a print size of 3.5inch x 3.5inch. 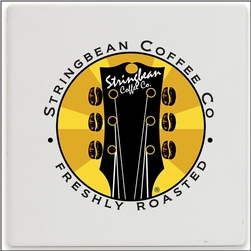 Employees love these high quality coasters for the office desk. Makes a great brewpub or beer event giveaway. 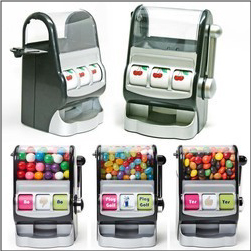 Low price point make it a great trade show option as well. Popular with restaurants, brewpubs, bars, beer events, food events, and more.